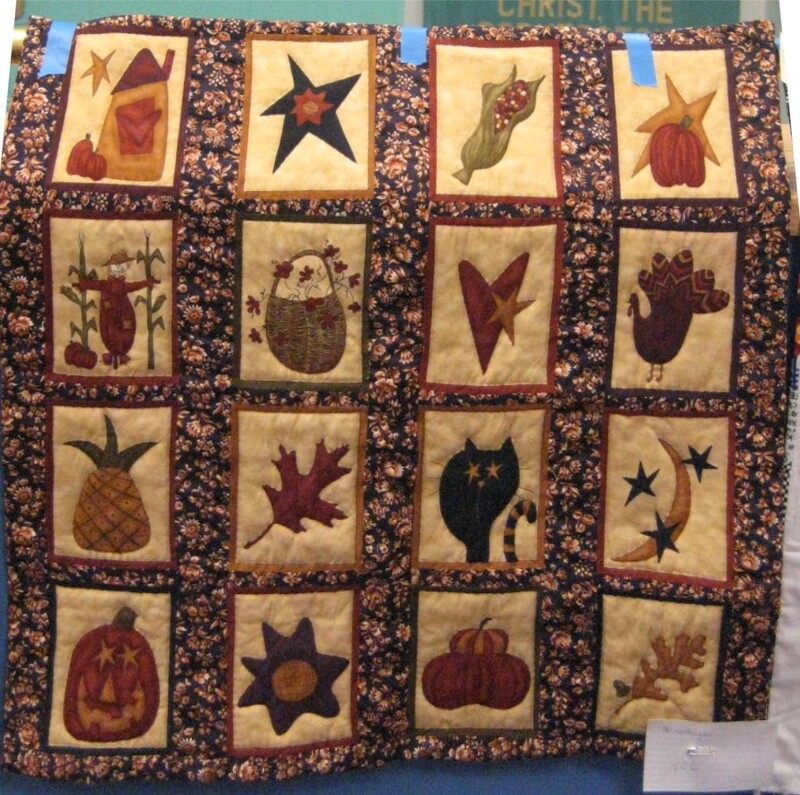 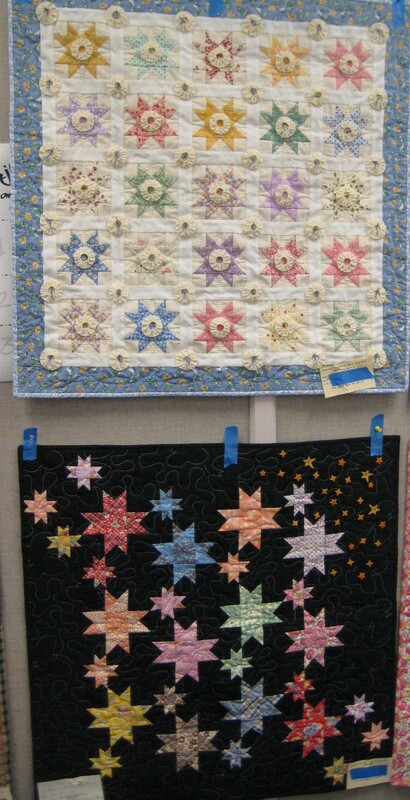 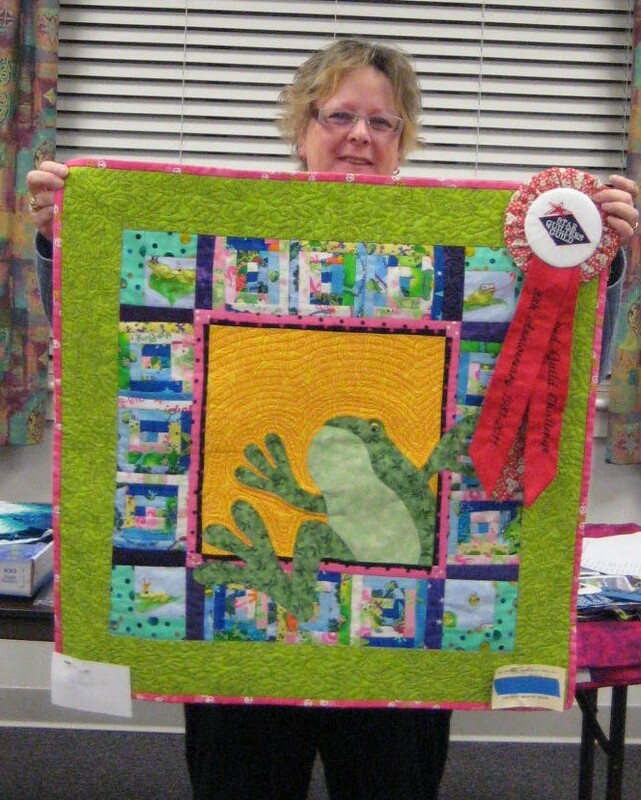 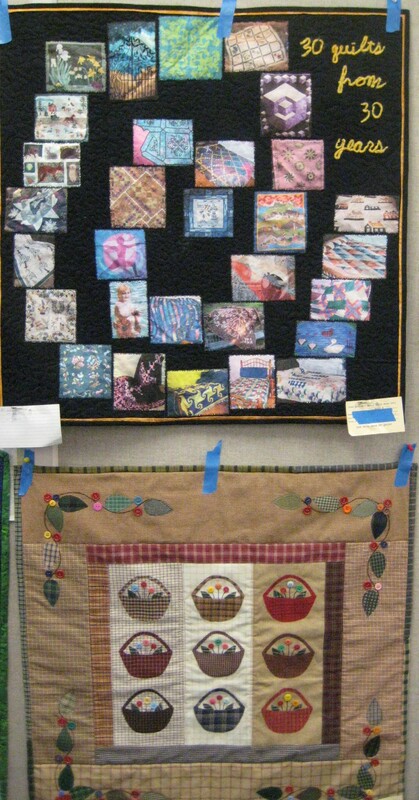 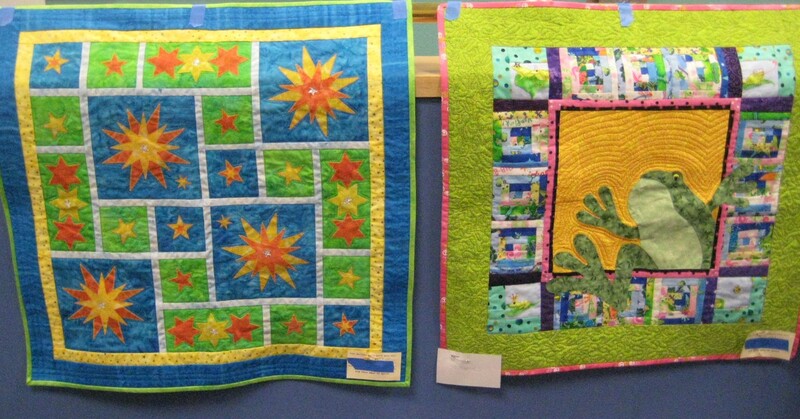 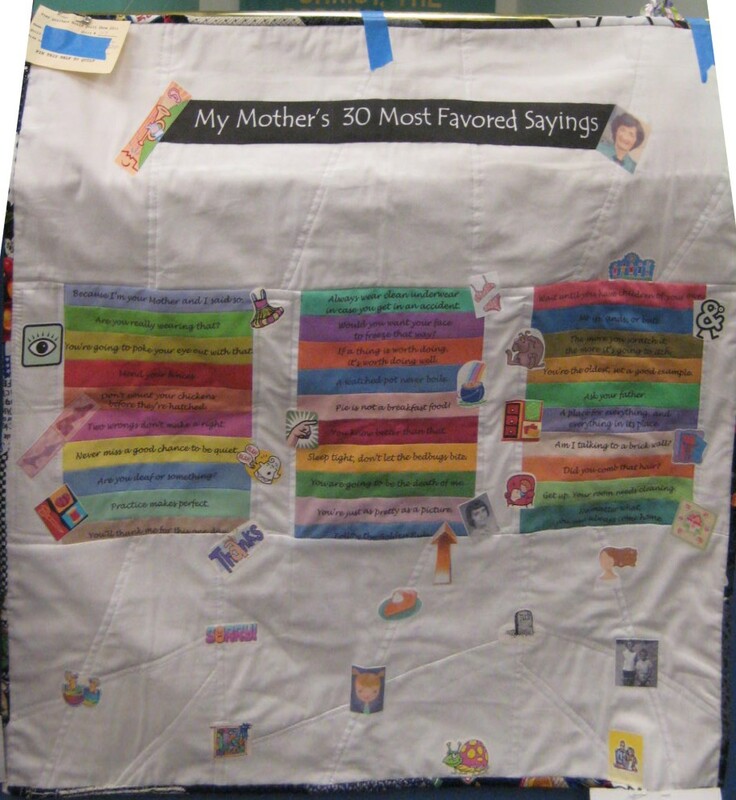 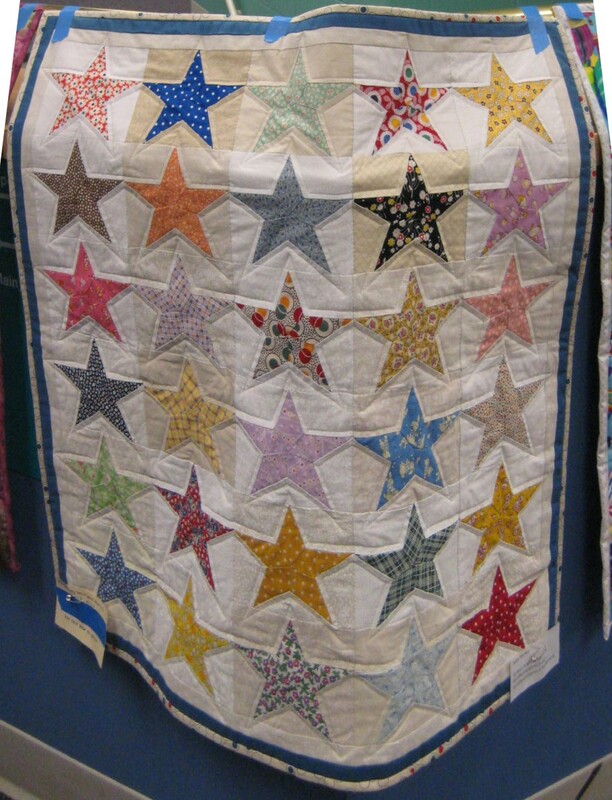 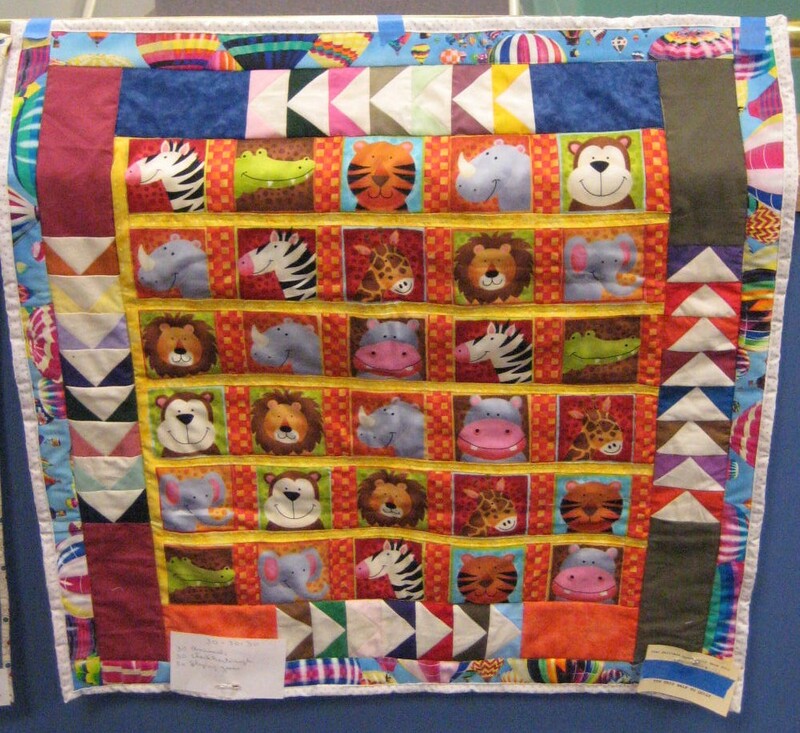 National Quilt Day was sponsored by Star Quilters and held at the Patrick Henry High School Cafeteria in Roanoke. 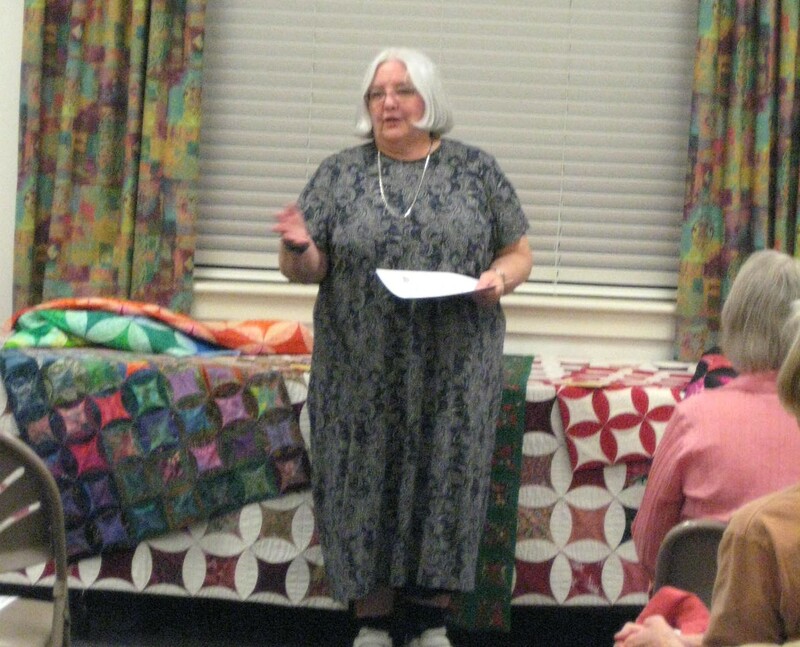 This year’s challenge celebrated the 30th anniversary of the founding of the guild. 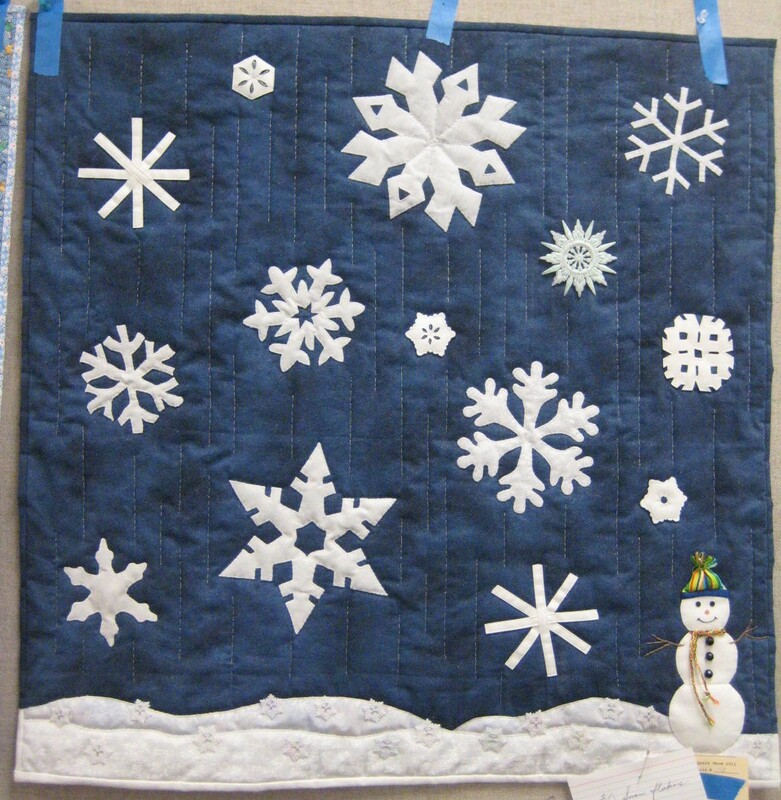 Entries were required to be 30″x30″ and to use 30 units of something. 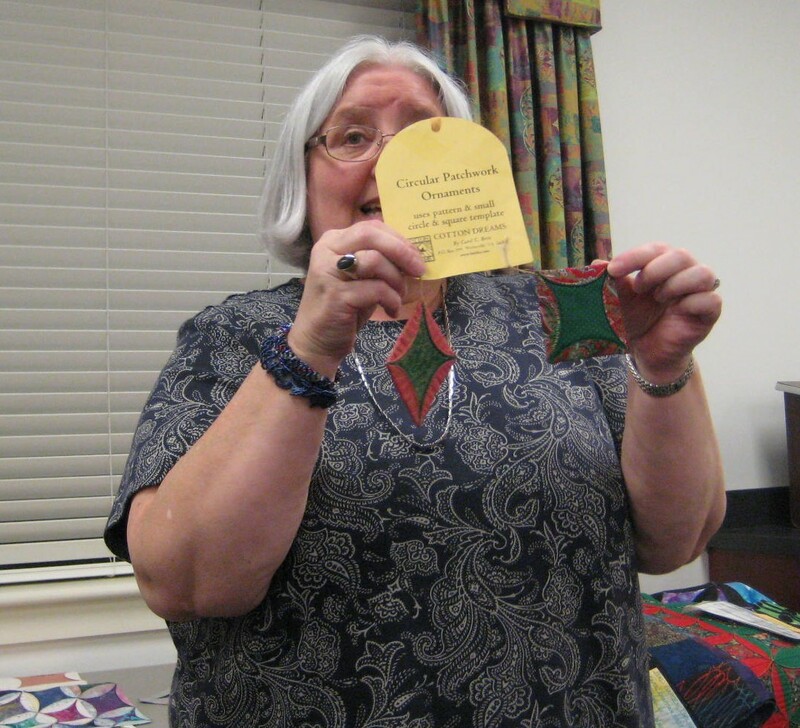 All members voted on their favorite to award the ribbons. 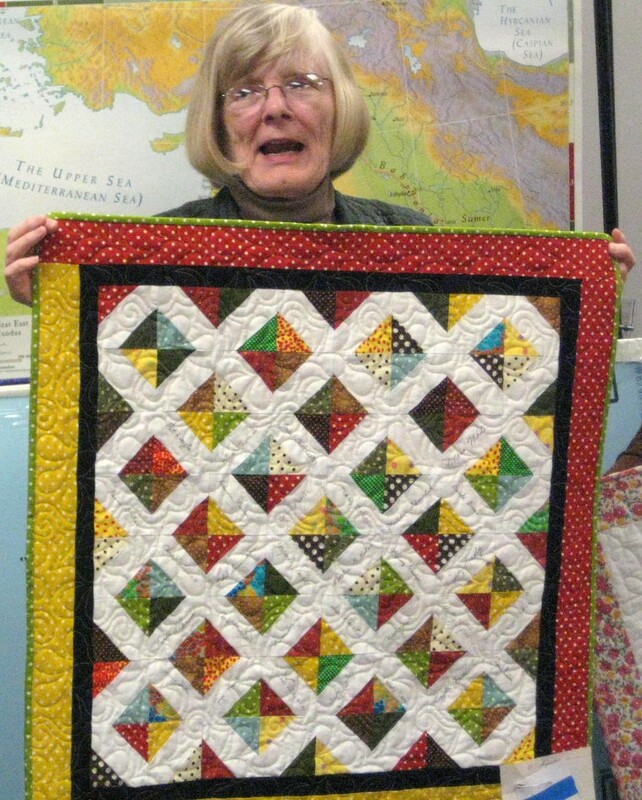 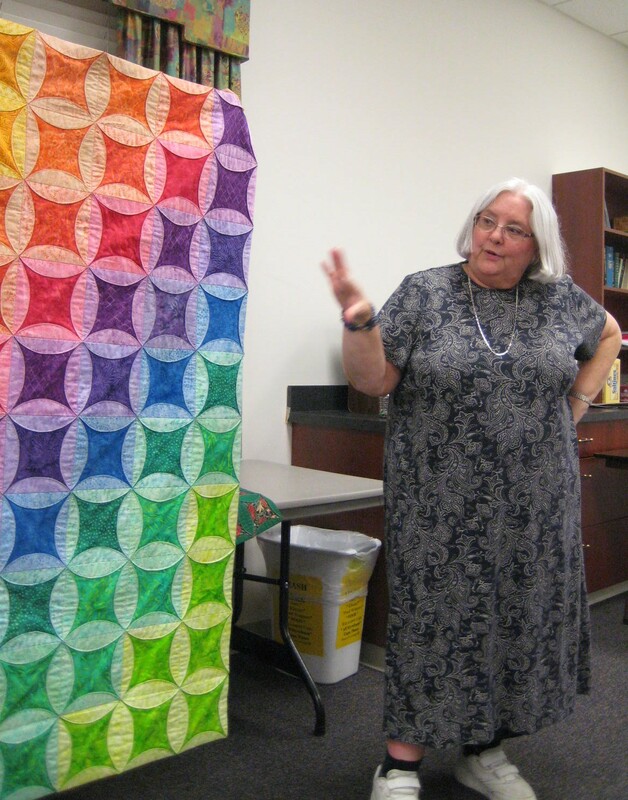 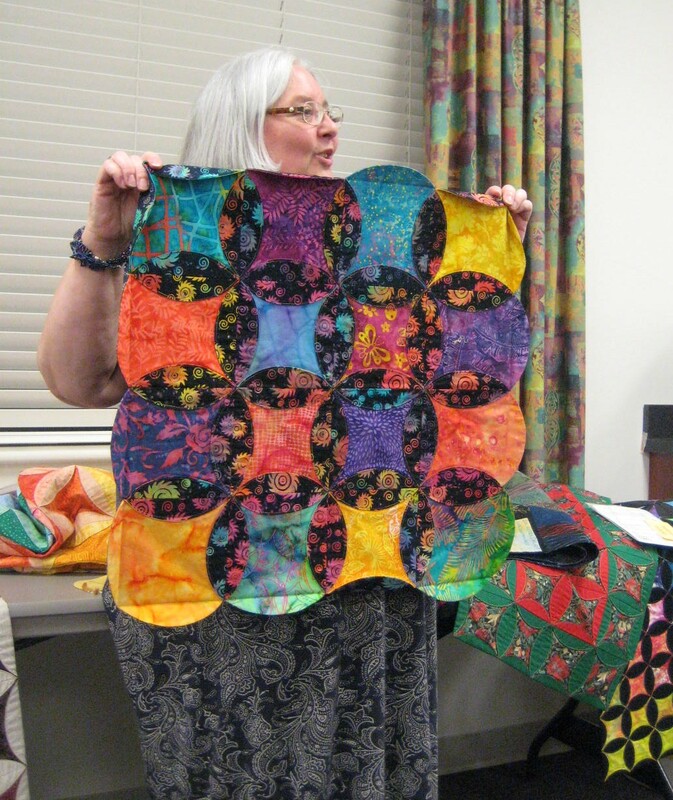 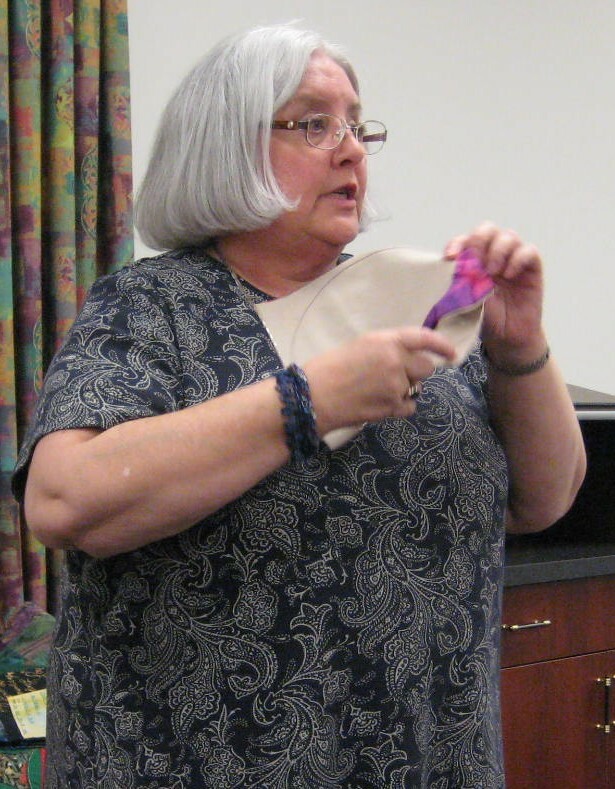 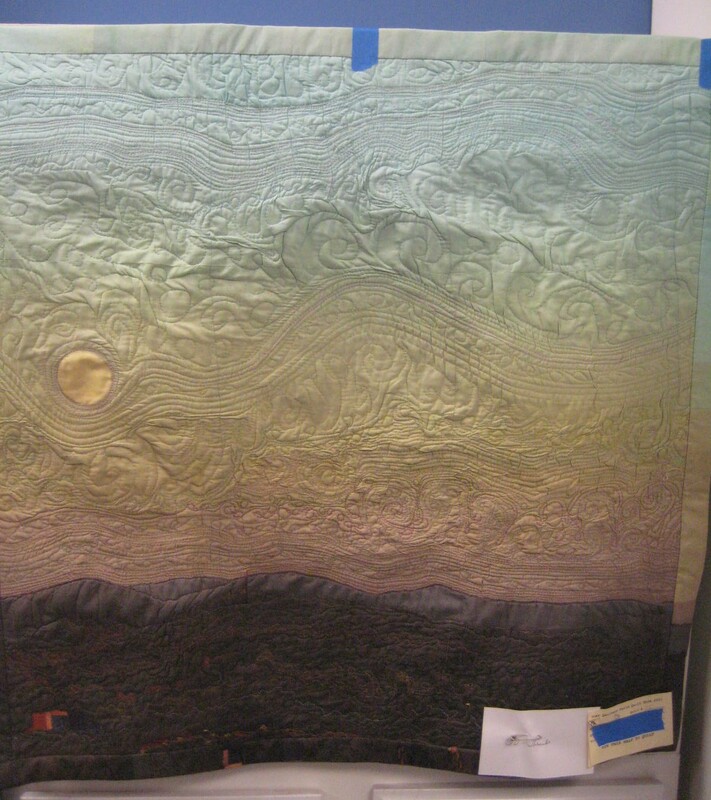 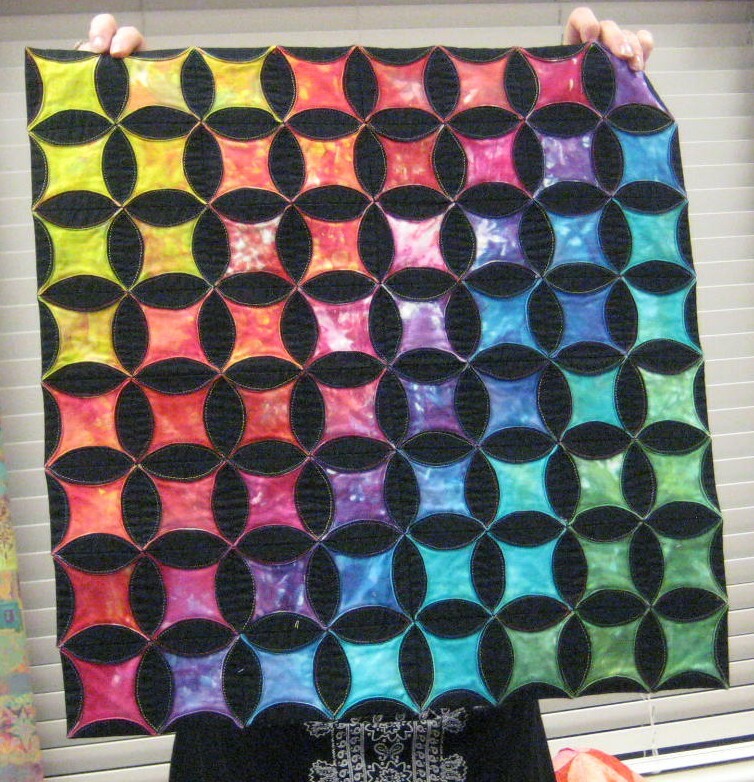 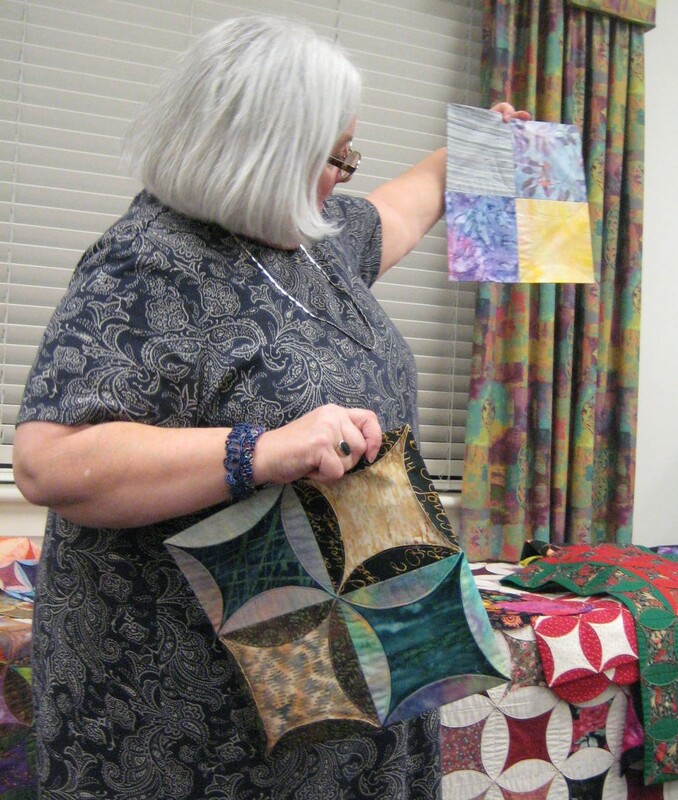 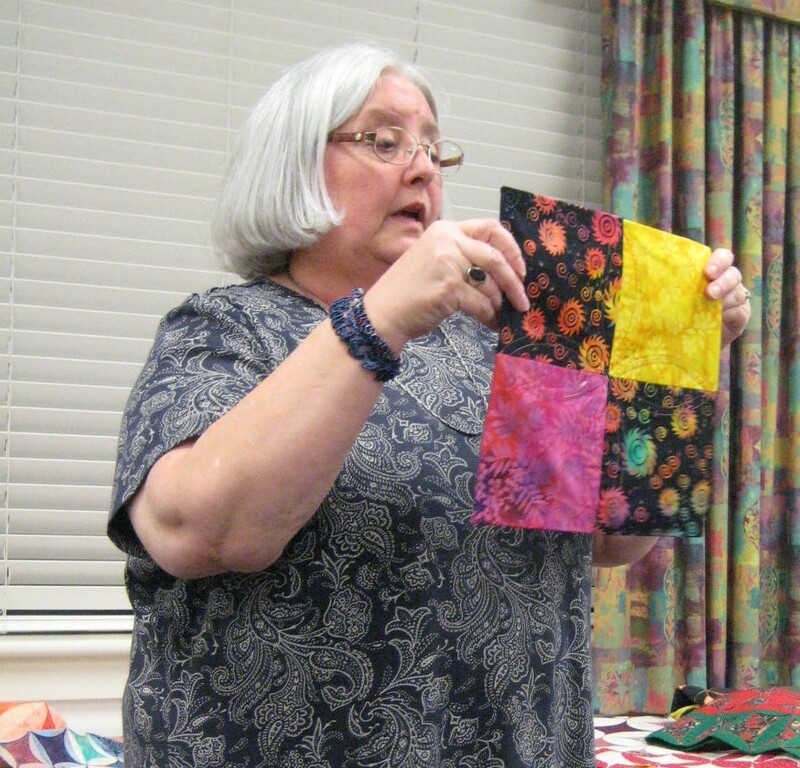 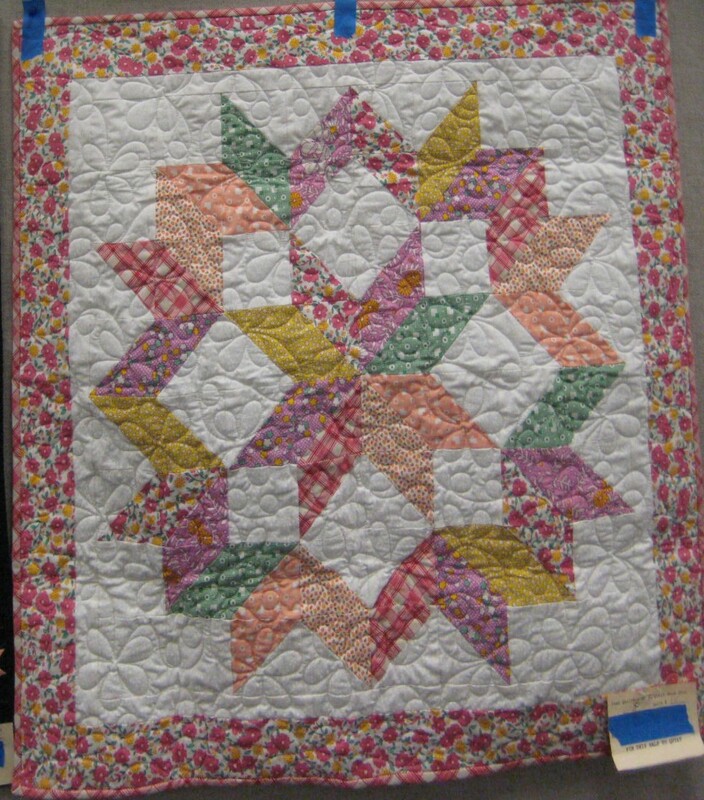 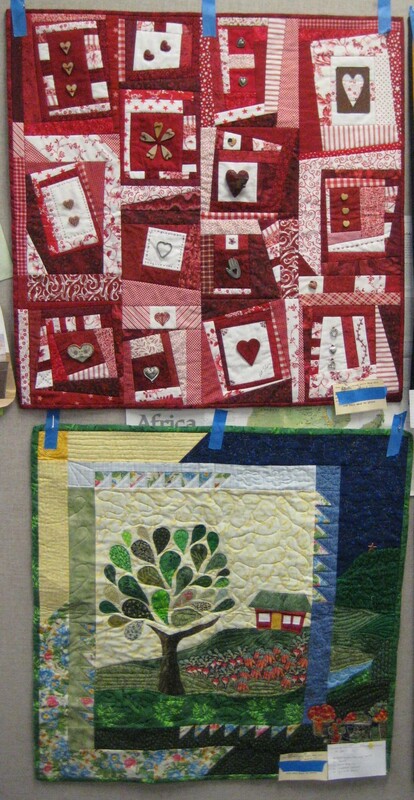 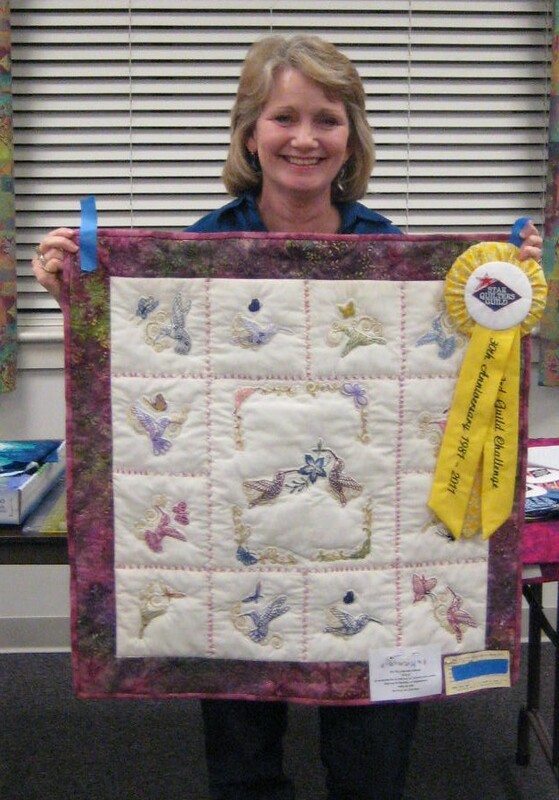 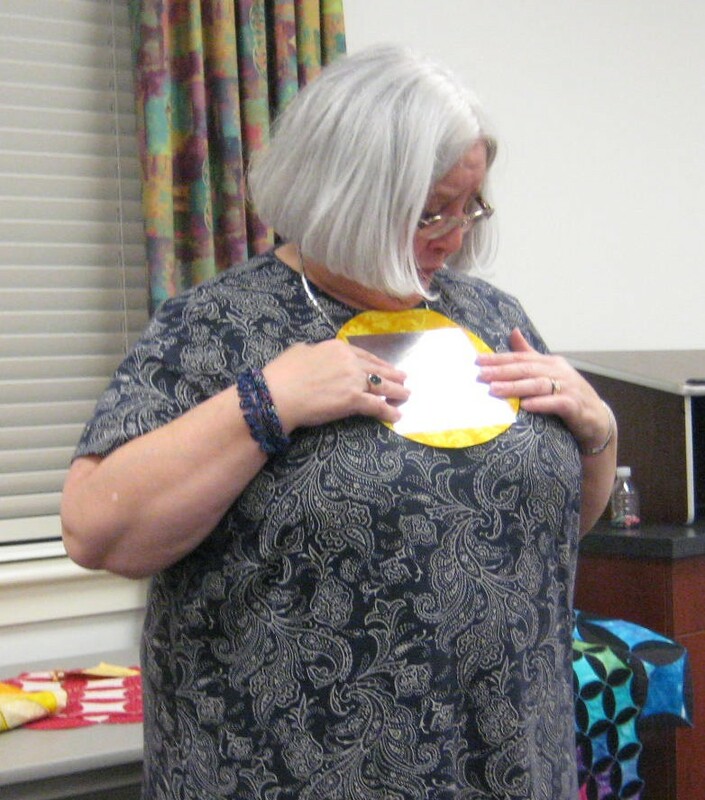 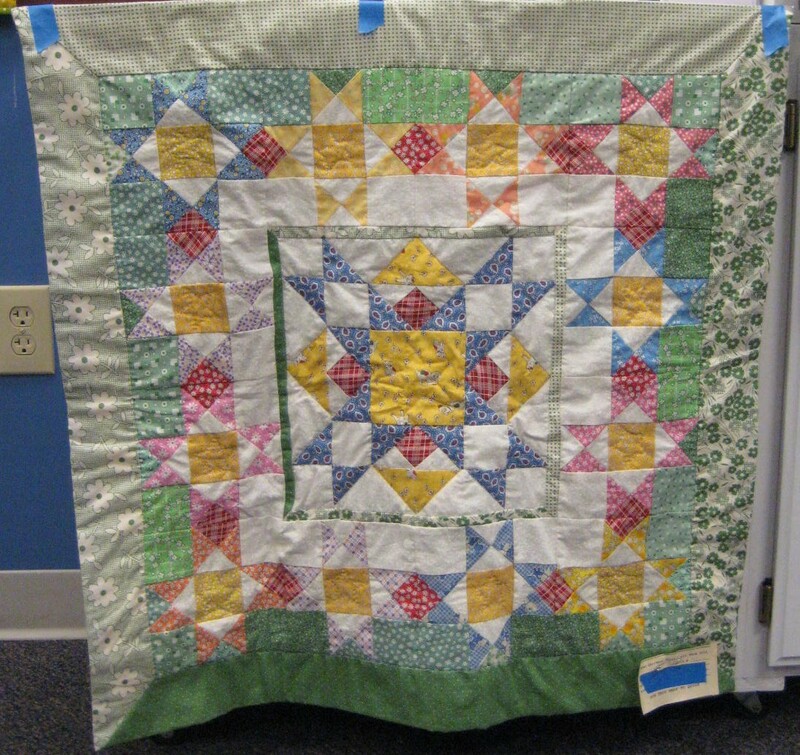 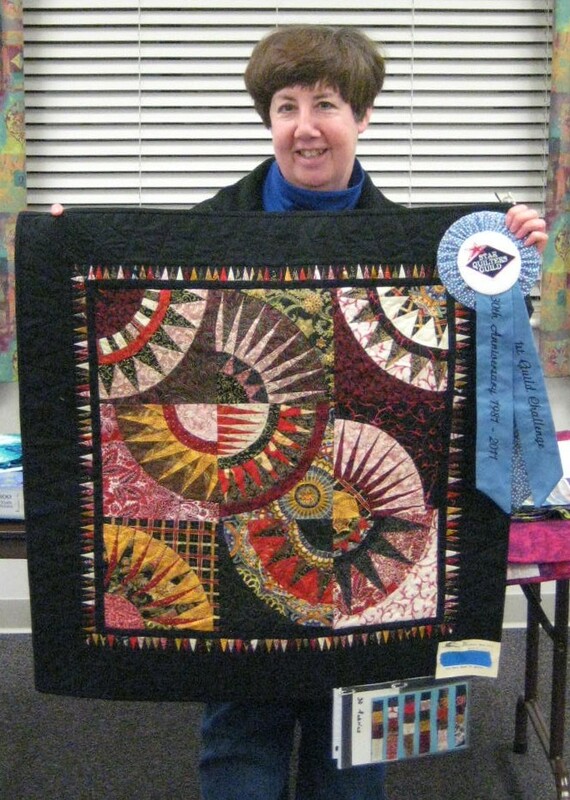 Lois Griffith presented a program on rip-less paper piecing using freezer paper. 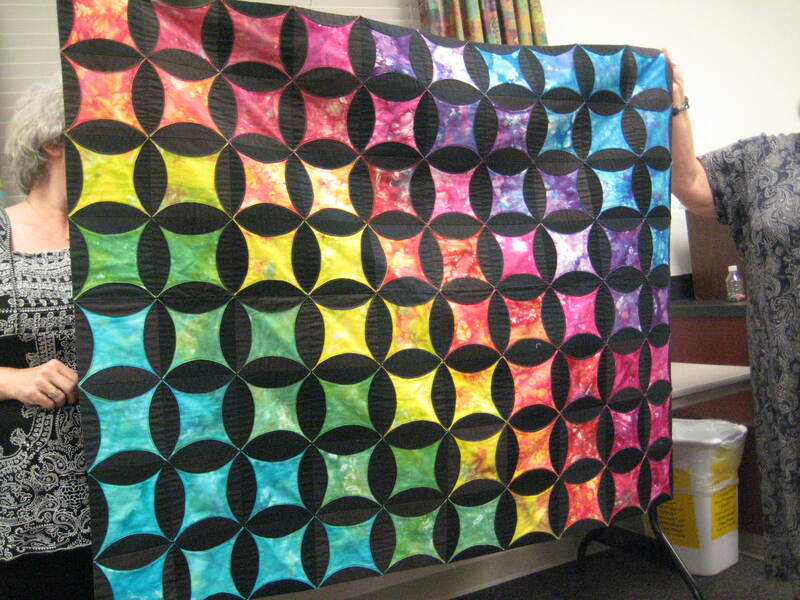 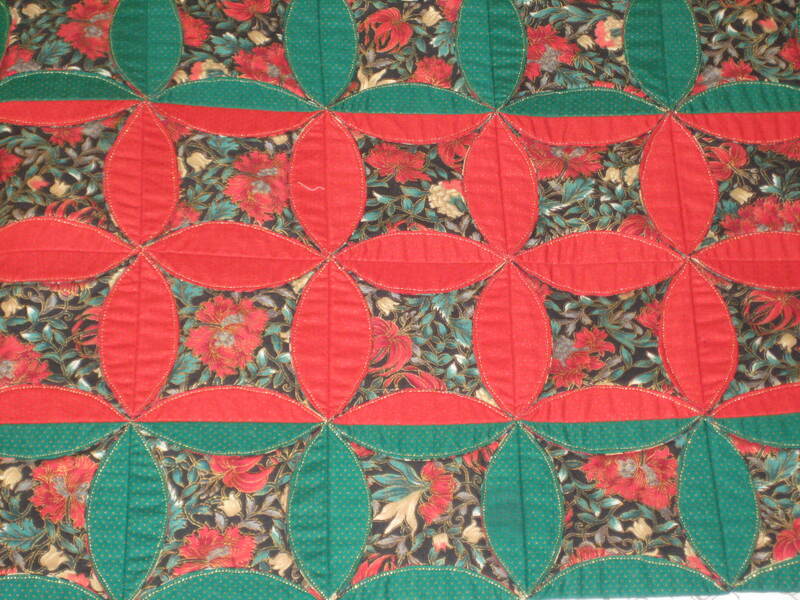 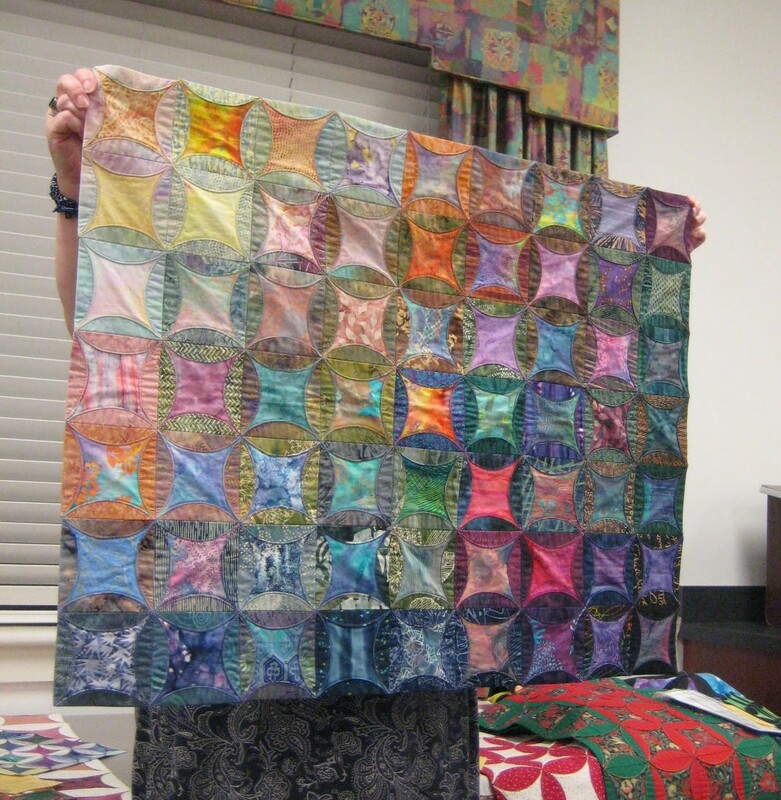 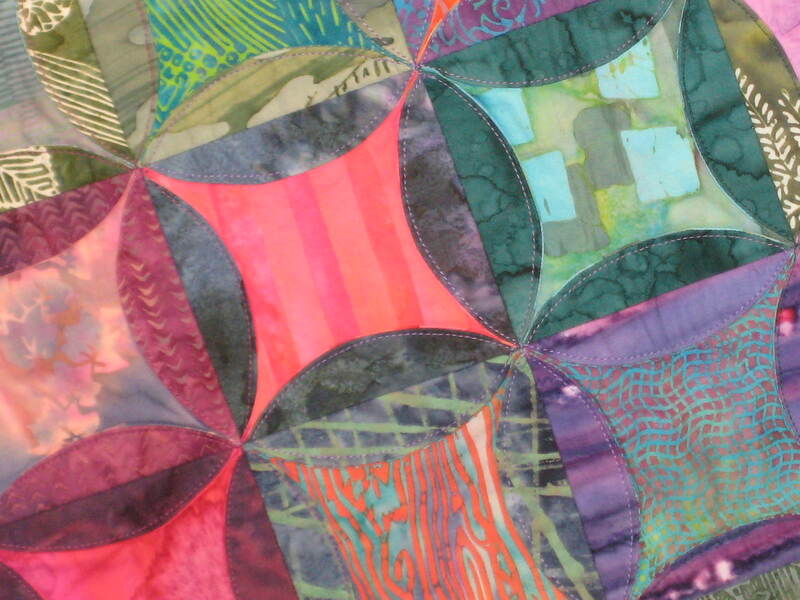 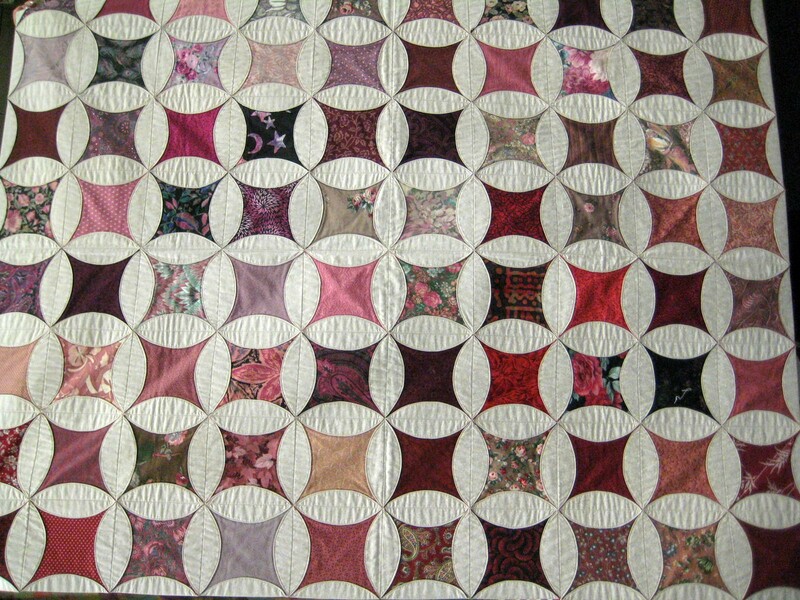 This method was adapted from directions on the Electric Quilt support site.